All three Sagest team members share a love of beautiful books, especially books with social benefit and legacy. More specifically, we are committed to creating books that reflect a deep concern for society and the environment, nature, and animals, or interesting aspects of art, history, design, science, and technology. 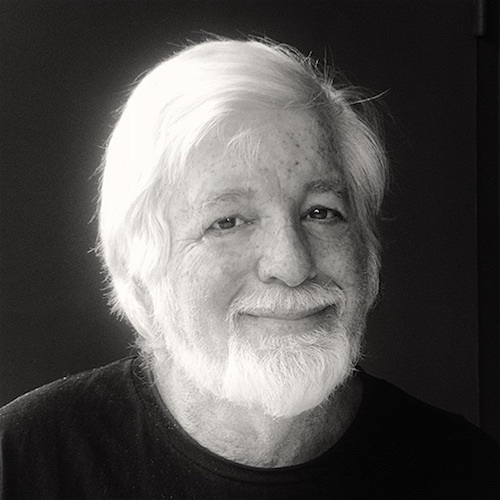 Before transitioning to design, prepress, and print management for books, Charley spent 25 years as a commercial photographer. His extensive client list included Fortune 1000 companies and major advertising agencies. In addition, his photos were available to a global market through the Image Bank, now Getty Images stock photography. After graduating in engineering from the U.S. Coast Guard Academy and serving as a Coast Guard Officer for 8 years, Charley attended Art Center College of Design. He was one of the first professional photographers to convert from film to digital capture in 1997. Since 2006, he and the Sagest team remain on the cutting edge of digital imaging, retouching, design, prepress and print technology. Charley enjoys art, tech gadgets, international cooking, and driving efficiently with a well-engineered machine. Doreen and Charley are partners in life and in business. 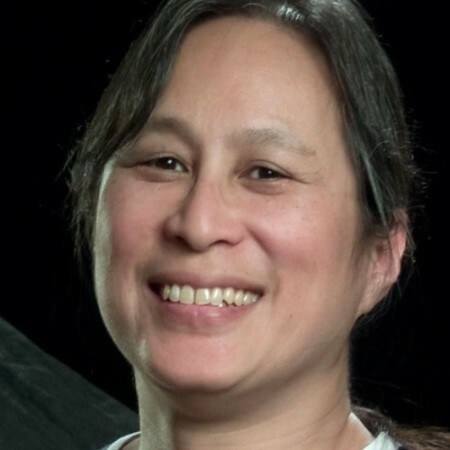 For the three iterations of the “family business” (Charles Allen Photography, Charles Allen Imaging Experts, and Sagest), she has been responsible for marketing and sales, business administration, and “keeping things moving!” in general. Before entering the world of advertising, annual report photography, and book publishing, Doreen headed program development and marketing strategy for environmental science and engineering companies. Her degree from Connecticut College is in Physics and Astronomy. She enjoys duplicate bridge, Wikipedia editing, science fiction, children and pets. Howard joined the team over 30 years ago as studio manager. As the business evolved from analog photography to digital imaging, then to book making and publishing, Howard embraced the challenges and grew with it. Today his role includes photography, design and production layout, and digital prepress. He attended Glendale Community College and Art Center College of Design. Howard is an avid eco-traveler, rock climber, and animal lover. He and his wife Jenna and their pet parrot Tookie’s relationship with the Santa Barbara Bird Sanctuary has inspired Sagest to begin publishing books on sanctuaries, rescues, and endangered species. In addition, Sagest assembles trusted writers, editors, illustrators, graphic designers, publicists, and other specialists as needed to complete book projects and get them successfully to market. 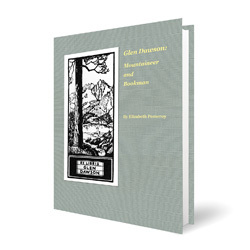 Glen Dawson: Mountaineer and Bookman by Elizabeth Pomeroy may be purchased through our online store. Read more about this remarkable book. We are expanding our website to show new projects and services. Visit often to check our progress!